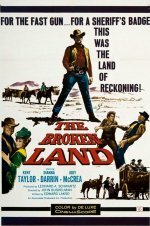 A cowboy rides into a small town that is ruled with an iron fist by a corrupt Sheriff. 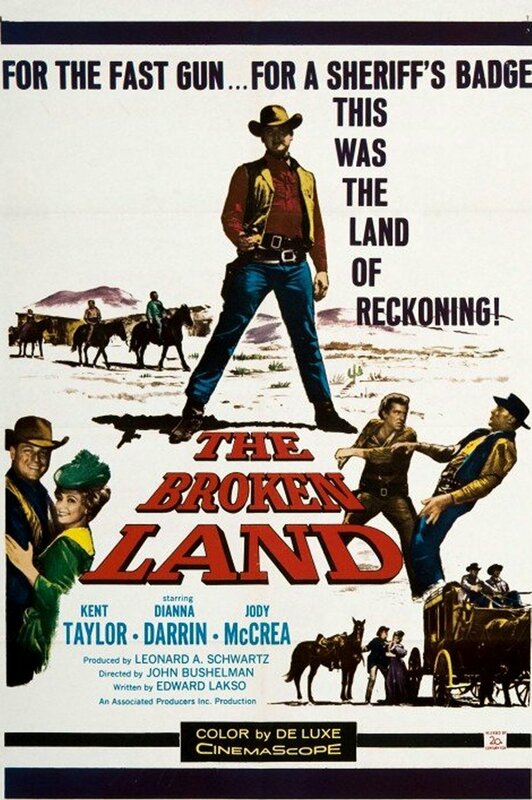 He becomes involved with a pretty young town girl and some residents who are trying to oust the Sheriff, resulting in a robbery, a murder, and his being pursued by a vengeful posse. This is the 60 minute "STARZ" release with occasional on screen logo.